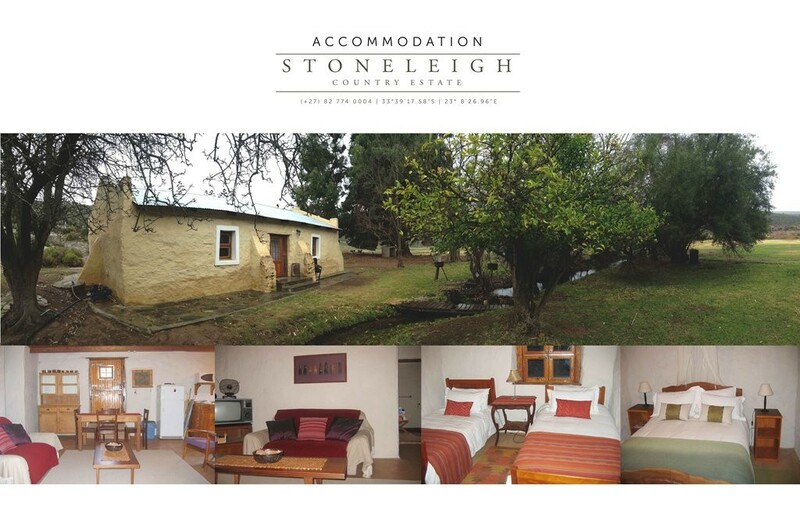 Stoneleigh Country Estate is located on a farm on the outskirts of Uniondale. 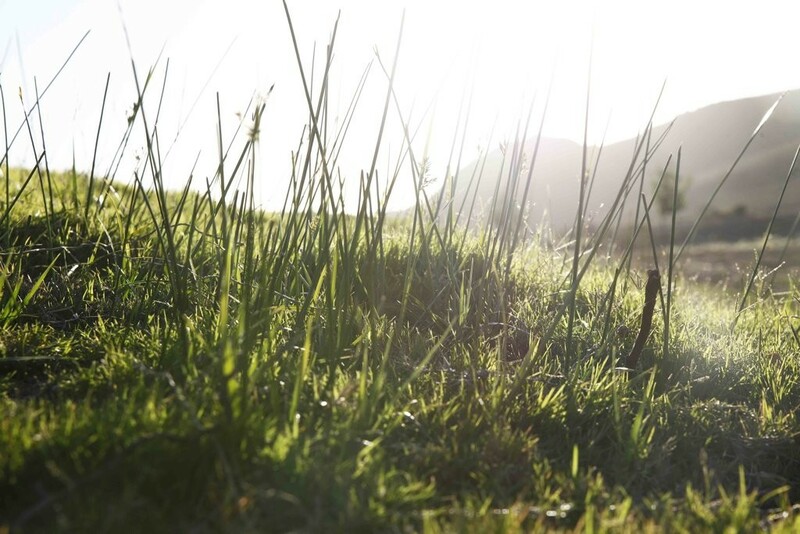 This beautiful, 600ha farm has been transformed into a 9 hole country golf course. Goats and a couple of springbok keep the grass in check. 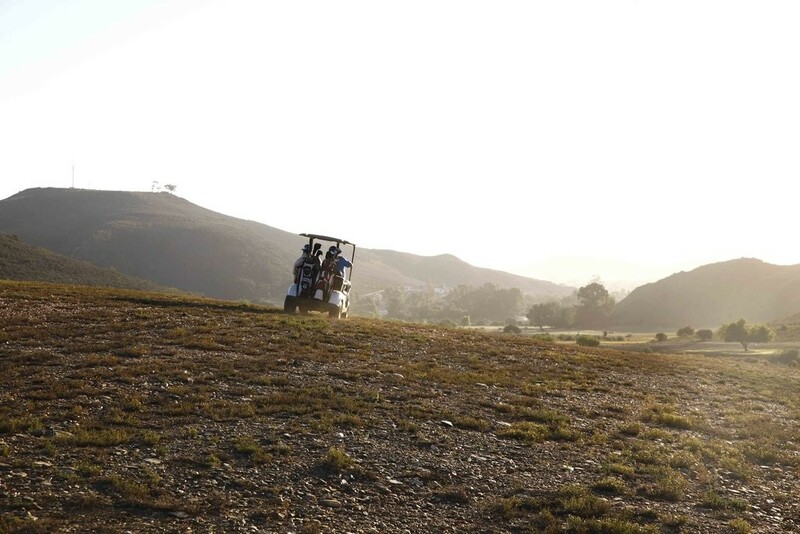 We also have a bowls green and good dirt roads around the farm that are well suited to biking and hiking. A beautifully restored 1860 cottage under a big pear tree sleeps up to four. 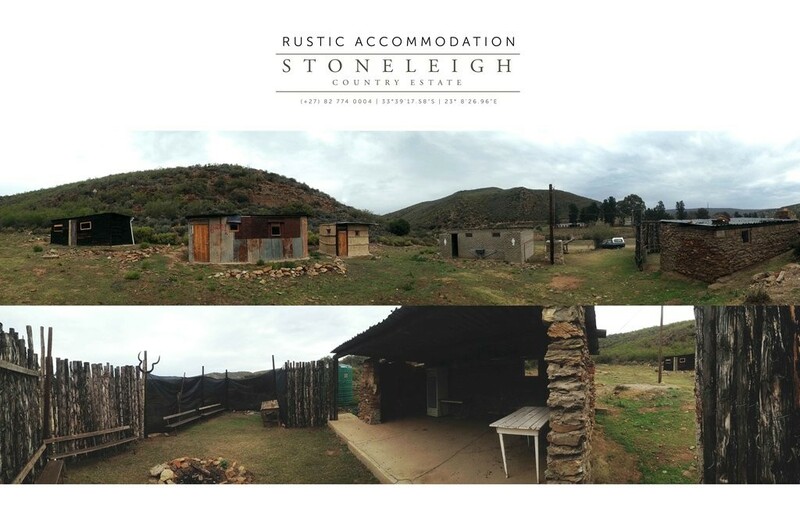 For the more down to earth we have really rustic Shack Accommodation which offers straw, tin or wooden houses, with boma and ablution block. Having to make a fire for a warm shower, you may as well cook your meal on one too and experience the feeling of being the only people in the world under mother natures never ending sky. On Friday and Saturday nights the club house pub opens and locals gather at the watering hole for a few drinks, pool and sport on the big screen TV’s. Join our regular Saturday golf and bowls days. All ages welcome. This is a relaxed family environment. 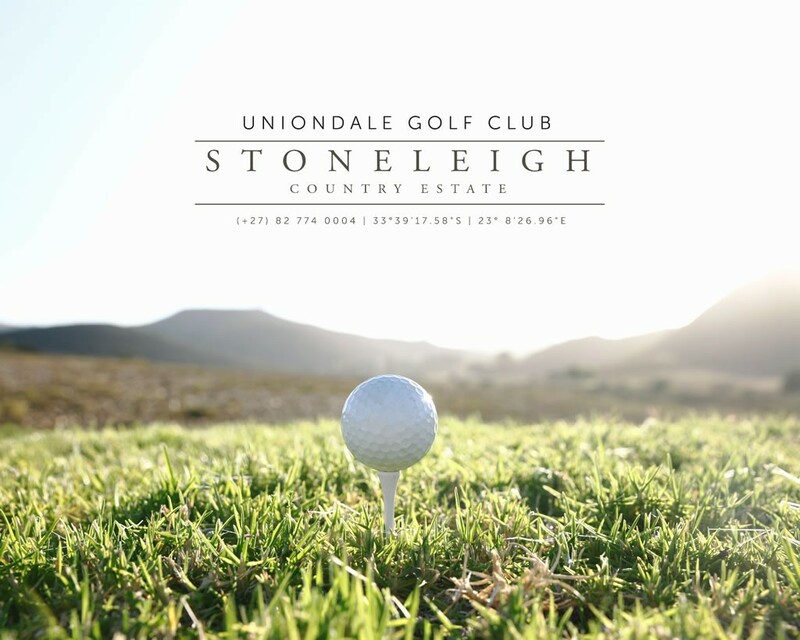 Golf Tee off is at 1PM on Saturdays and the rate is R80.00. 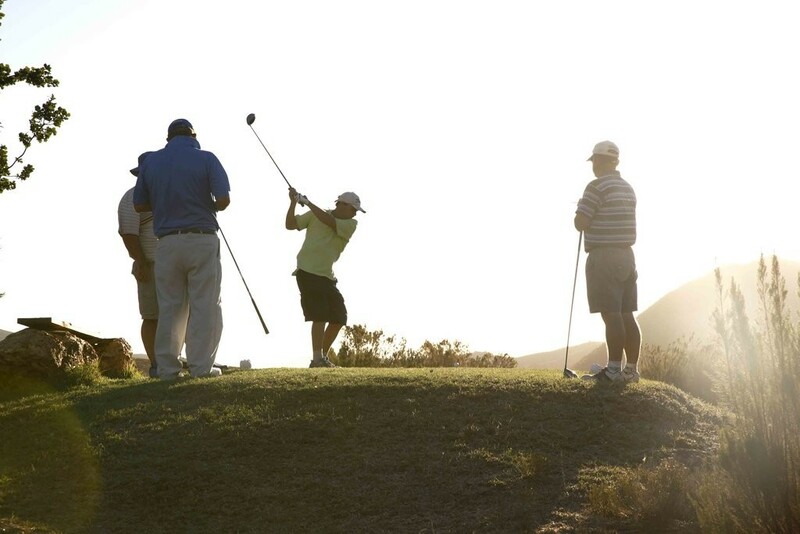 We also have advertised golf days, look out for details on the website. For more information please call Ken Dodds on 082 774 0004 or Dane Dodds on 076 386 7849.